I used this on gym days to spray my wet roots, in the morning my roots are soft and well moisturized. This is a must have for me especially when am more than six weeks post. You can find Ettenio products here https://www.facebook.com/pages/Ettenio/230895530373387 or email IrieJamaicantreats@gmail.com they are a US distributor. 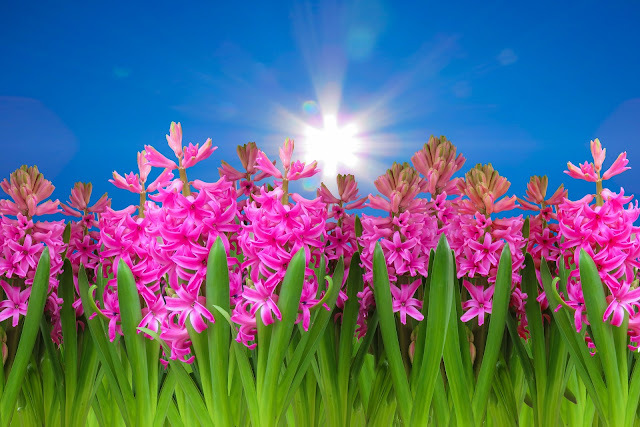 Ingredients (major): Aqua, Glycine Soja (soybean) oil, Glycerin, Olive Oil, Hydrolyzed Collagen etc. 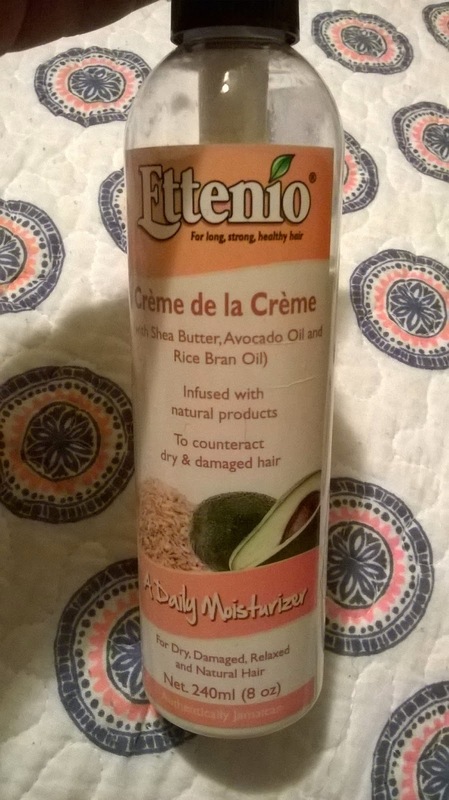 This is my favorite deep conditioner, leaves my hair silky smooth and does not weight down my very fine stands. Ingredients: Aqua (water), Sodium Laureth Sulfate, and a bunch of scientific sounding names along with Sunflower Seed oil, Coconut oil, Peppermint. 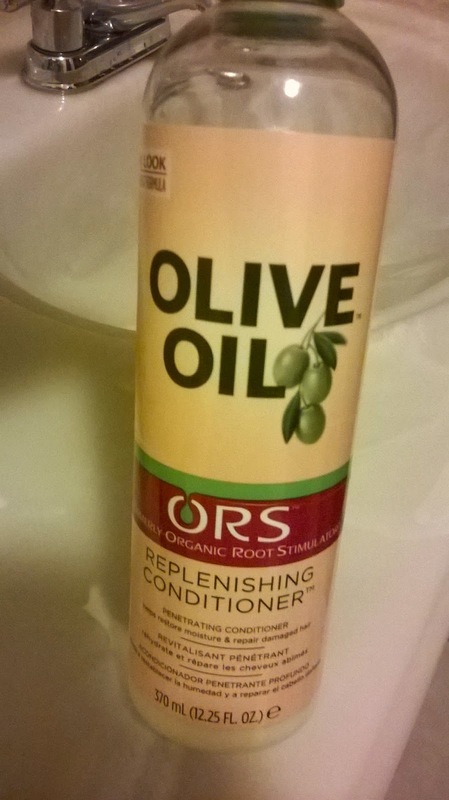 It might not have the most natural of ingredients but this shampoo works wonders. My hair comes out clean and not stripped and always leaves it detangled. 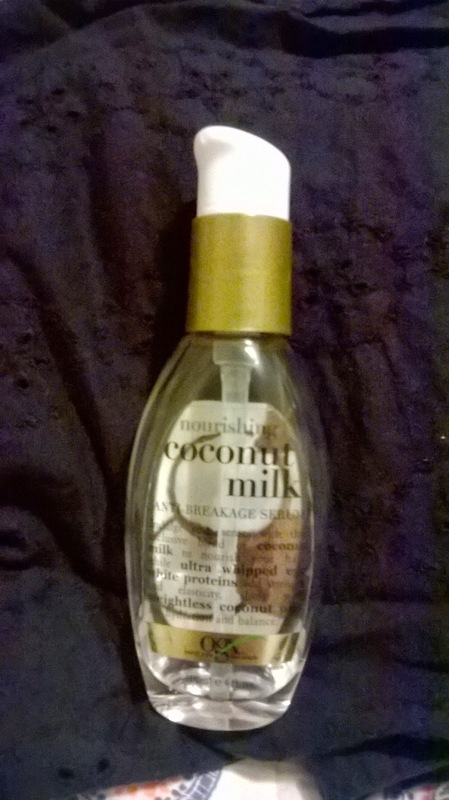 Ingredients: A few scientific mambo jumbo and Coconut Milk along with Hydrolyzed milk protein and silk Amino acid. 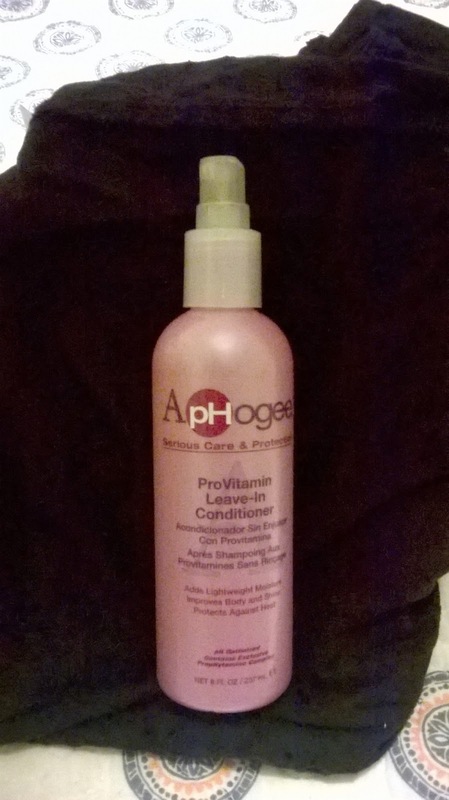 I used this serum on the days I am blow drying because my hair comes out silky and smooth and is not weighted down. Ingredients- Water (aqua), Panthenol, Hydrolyzed vegetable protein, Hydrolyzed Keratin and a few others. 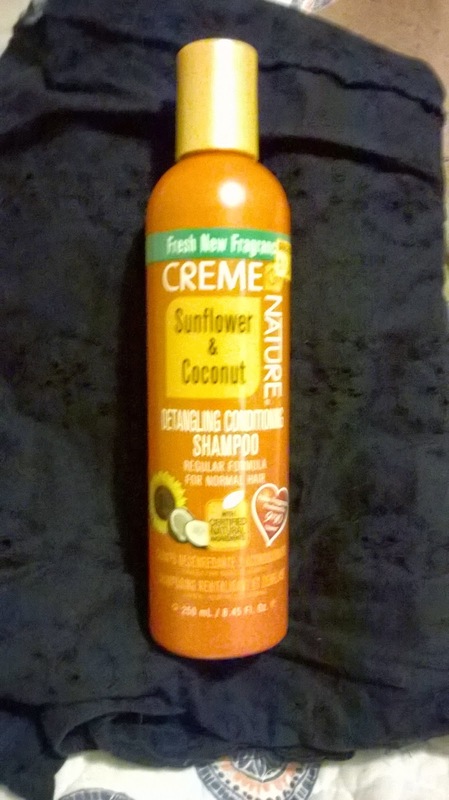 I used this leave-in mostly when I'm air dry my hair because it cuts down on the frizziness. Ingredients- Water, extracts of Horsetail, Genugreek, Slippery Elm, Marshmallow, Chamomile, and Moringa, Aloe Vera Juice, Coconut milk, and more yummy goodness. 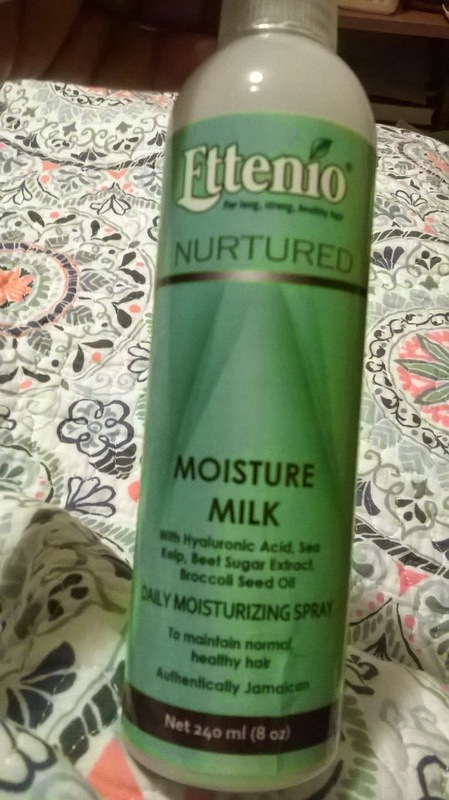 This is my favorite daily moisturizer, it leaves my hair soft and hydrated without weighing it down. You can find Ettenio products here https://www.facebook.com/pages/Ettenio/230895530373387 or email IrieJamaicantreats@gmail.com they are a US distributor.